Our firm is one of the top choices of our customers for making available high quality Dip Tank, which is available from us at economical price. 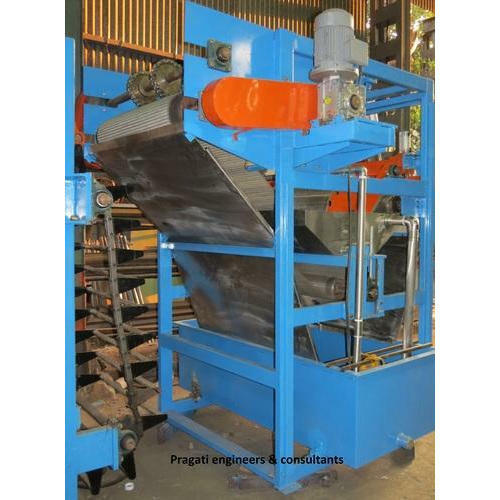 Established in 1999, at Navi Mumbai (Maharashtra, India) we, Pragati Engineers & Consultants are noted amongst the renowned Manufacturer, Wholesaler, Retailer, Exporter and Service Provider of Batch Off Unit, Bias Cutter, Cot Grinding Machine, Dip Tank, Lab Mill, Packer Stacker Machine, Cutting Machine, Special Purpose Lab Press Machine and much more. Designed and developed using optimum grade raw material employing globally accepted manufacturing technology, these products are extremely appreciated among clients for their elegant design, enhanced durability, reliability, robustness and corrosion resistance. Our efforts towards producing these products in complete compliance with the set industry norms has assists us in building a distinguish position among the client.